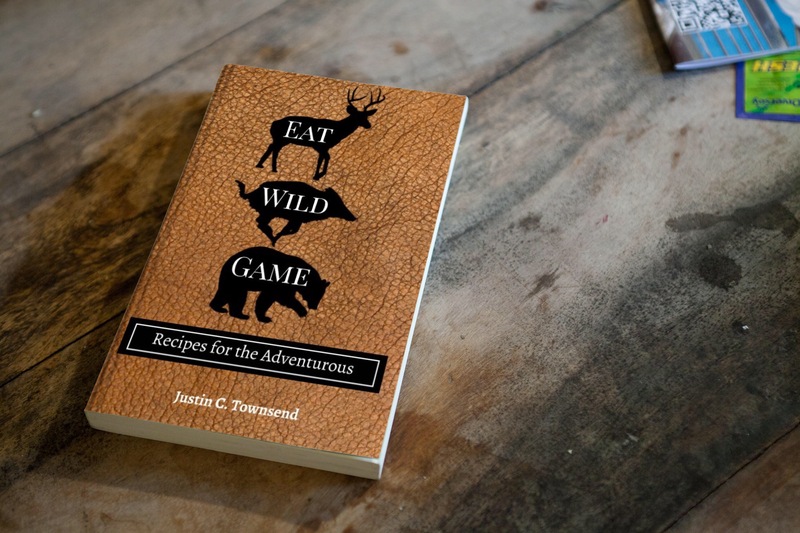 The core belief system around why we encourage and promote training for the hunt is to enhance your enjoyment of your outdoor adventures. In less than a year in business, we have seen clients battle back from debilitating injury, lose large amounts of weight and have the physical ability to hike long distances simply by adding the right components of exercise and fueling to their lives. Lately, we have taken on another philosophy when it comes to being Fit To Hunt. Being strong just might save your life. The most dangerous times for a whitetail hunter is when they climb into and out of a stand and there are countless reports of injuries sustained from falls out of tree stands every year. We hope and pray that each and every one of you who hunt out of tree stands are using both a safety harness and lifeline but have you ever thought for a moment what would happen if you did fall and were dangling there from a tree? Would you have the upper body strength to pull yourself back to safety? If you donâ€™t possess that kind of strength and dropped your phone, how long would you hang there dangling before someone missed you? Worse yet, would anyone know where you are? We arenâ€™t asking you to break any fitness test records with the number of pull-ups you can perform. All we need to know is that if you fall out of your stand and are hanging there wondering what the next step will be, you can compose yourself and perform just one pull-up to get you back to safety. 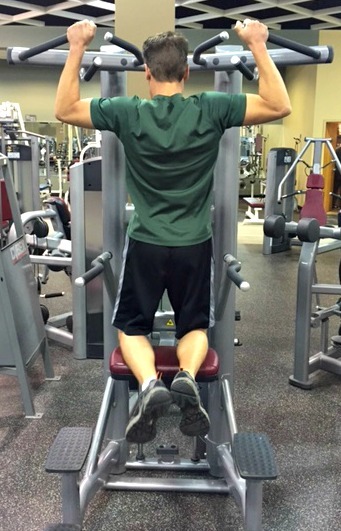 For most of our new clients, we start them on an assisted-chin/pull-up machine. Most gyms will have this piece of equipment for the aforementioned issue that most people cannot perform pull-ups. This machine works off of your body weight. If you weigh 200 pounds and set the machine at 100 pounds, you will be pulling only 100 pounds of weight. As you become stronger, you put less weight on the machine until you are performing pull-ups on your own. 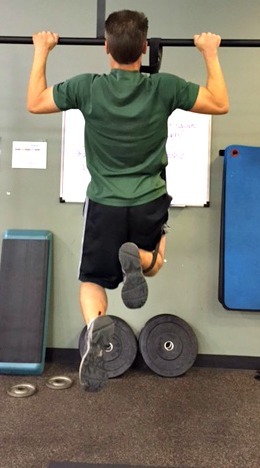 pull ups by using a super band wrapped around the knee to offset body weight. If you donâ€™t have access to a gym with this type of equipment you can still improve your upper body strength. In our training programs we often use super bands to assist hunters and huntresses perform pull-ups. These bands are cost effective and all you need is a bar, swing set or other safe, solid playground equipment. Iâ€™ve performed these moves in a barn before so having gym membership is not necessary. In fact, helping create functional, outdoor workouts is becoming a growing â€œaskâ€ from our member base and it makes sense. We love the outdoors so letâ€™s create workouts that get us outdoors. Yes, being able to perform a pull-up can potentially save your life but that isnâ€™t the only benefit. Developing your pull muscles will allow you to increase the draw weight on your bow, prevent low back discomfort from your hunting pack and as we age, keep up standing upright and tall. We arenâ€™t talking about turning you into a body builder or gym rat but make no mistake; you are an outdoor athlete. The stronger you are, the better you will perform in life and having the ability to perform a pull-up just might save your life! Stay Fit To Hunt my friends! *Always consult a physician before beginning any exercise program. Bio: At Fit To Hunt we offer one on one training, semi-private training and e-workouts that can be downloaded and are specific to your type of hunting. 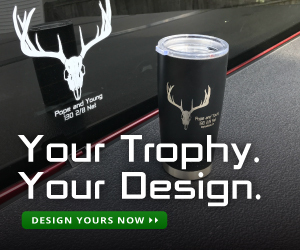 We also offer online coaching and personal training and can help you design a program that is safe, efficient, fun and will enhance your overall hunting experience. Visit our site at www.fit2huntperformance.com and get started today! Connect with Jeremy and Fit To Hunt.